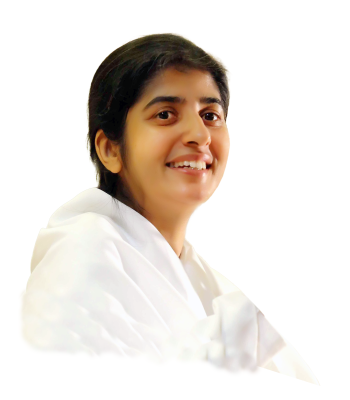 Many of you will be familiar with Sister Shivani - who appears regularly on TV and YouTube presenting Brahma Kumaris teachings in a very practical and applied way. Many thousands of people have found direct benefit in their everyday lives from her clear and insightful conversations on the programmes. Sister Shivani will be touring Europe in June and July this year and we are very lucky that she will be appearing in Manchester on Monday 24th June at a venue with 1700 capacity. Please note if you are already on our mailing list you do NOT need to register your interest. You will automatically be notified once the tickets are available.